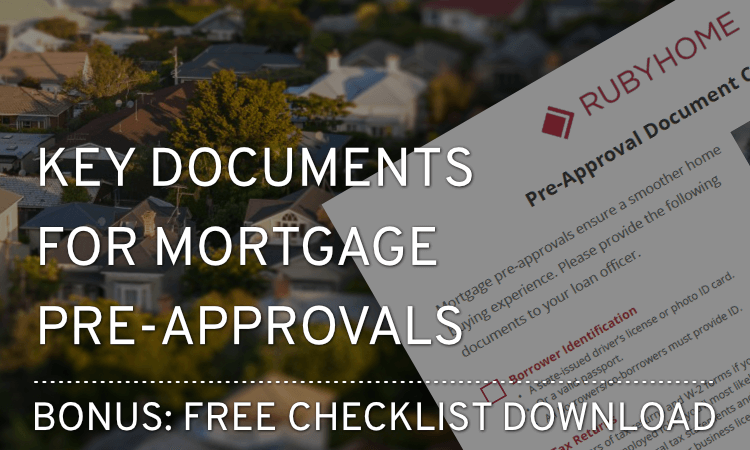 As an added bonus, at the bottom of this article, you can download a pre-approval document checklist. Save it to your hard drive and print it out. You can use it to keep track of your progress. If you plan to buy a home soon, getting a mortgage pre-approval is a good idea. Here's why. You will save time because your home shopping will be more focused. You’ll be able to search for homes in a well-defined price range and not stray into properties you cannot afford. You'll have an easier time dealing with your real estate agent and getting in-home viewings. Most agents won't work with clients who are not pre-approved. And many sellers will only allow agents to show their home to pre-approved buyers. If you are pre-approved, those two barriers go away. Sellers will take you more seriously and that come in handy when it comes time to make an offer. You’ll be in better position to negotiate. Any offer coming from you is viewed as legitimate because the seller knows you are ready and able to buy. Lastly, pre-approvals reduce the risk of any unwelcome surprises because you have a much clearer picture of your mortgage situation going into the mortgage loan process. From start to finish, you can expect a smoother experience. Your point of contact with a lender, typically a loan officer, will create the initial loan file. The first two things that go into it are the mortgage application (also known as the Fannie Mae 1003) and credit report. The loan application begins with basic information about your employment history and financial assets. Applications may be filled out online or in-person. 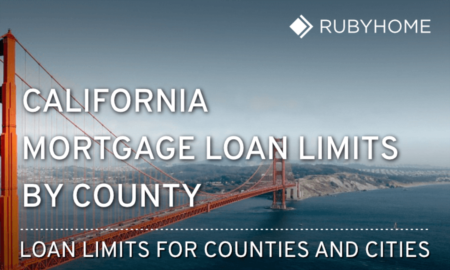 Today, the vast majority are started online by the borrower (basic information) and completed by the lender (who adds mortgage calculations and closing cost estimates). Now that the application and credit report are in the loan file, it's time to upload or send your pre-approval documents to your loan officer. In most cases, you’ll conveniently upload them online. As mentioned, very few loans these days require you to take mortgage pre-approval documents to a physical office space. A state-issued photo ID driver’s license or identification card. A valid passport will also suffice. All borrowers/co-borrowers must provide ID. 2 years of tax returns and W-2 forms if you work for a company. If you are self-employed, then you’ll most likely be asked for a profit & loss (P&L) statement and federal tax statements for the last two years. You may be asked for your business license or a letter from your CPA. Provide the most recent 30 days of pay stubs or profit/loss statement. Provide 2 months of the most recent, complete bank statements. Include all pages for all accounts. Statements must show your complete account numbers. During the pre-approval stage, your loan officer will provide "initial disclosures" to you. They are meant to help you understand the credit terms of the proposed mortgage. Initial disclosures are required by law and must be delivered to you within three (3) days of your mortgage application. After assembling and reviewing the application, credit report and documents needed for mortgage pre-approval, the mortgage underwriter will render either a “yes” or “no” decision. If the answer comes back “yes,” your lender can issue a pre-approval letter. The pre-approval letter spells out things like the maximum loan amount, type of home loan and any conditions that must be met before final mortgage approval is made. Conditions include things like a satisfactory property appraisal and proof of a clear title. The letter is not a guarantee to lend you the money, but it puts you one step farther down the path to owning a home. Why does this matter? Well, the pre-approval letter can be shown to your real estate agent and the seller of the home you’re interested in buying. You’ll be viewed as a serious buyer who is ready and able to make a purchase.